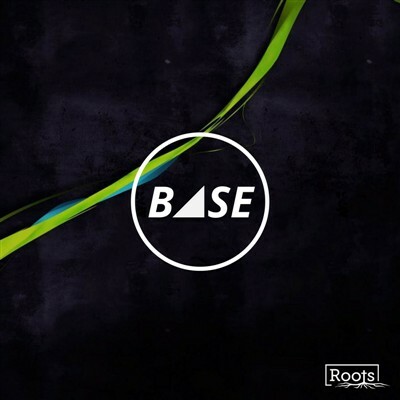 Base is a youth group for 11-14 year olds. Games, socials, a tuck shop and a short life/faith talk: Base creates a place for young people to hang out with friends and talk about life’s big questions. We regularly hold a ‘Big Event’, follow our Instagram account for more details.